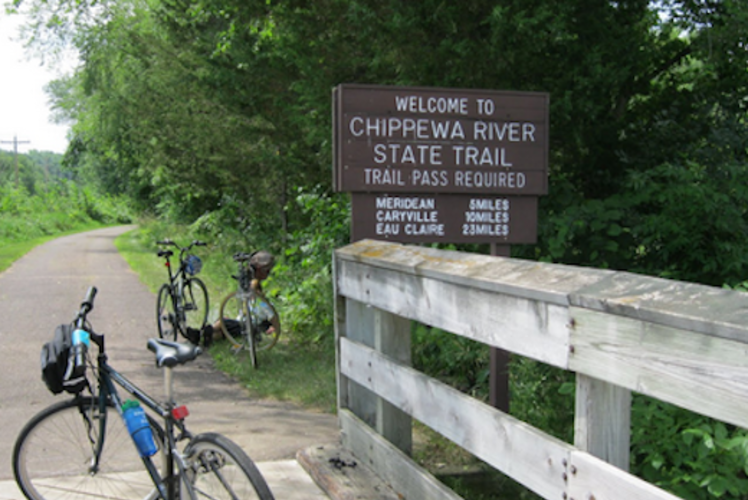 The Chippewa River and Red Cedar Trails are available year round for outdoor activities. During, Spring, Summer and Fall, you may enjoy walking, biking and in-line skating on the trail. In Winter, the Chippewa River Trail is used for snowmobiling while the Red Cedar Trail is groomed for cross-country skiing. 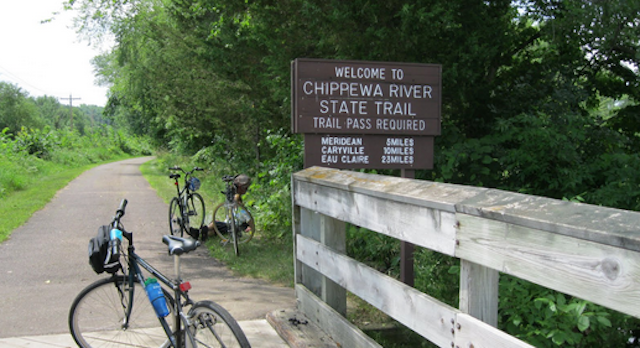 Trail passes for biking, cross-country skiing and in-line skating are required for everyone 16 years and older on the state portion of the Chippewa River Trail and all of the Red Cedar State Trail. The cost is $15 for an annual pass and $4 for a daily pass. Passes may be purchased along the trail. Maps and brochures are available.